The Temperance Hall was constructed in the 1780s as a Cavalry Barracks. Enclosed by a defensive wall, the complex also included a hospital, in rmary and forge. 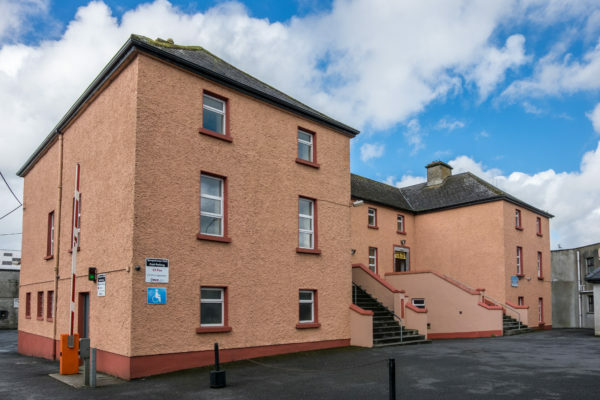 In February 1900, Fr Jeremiah O’Donovan, a local curate, rented rooms in the military barracks to provide social, cultural and educational services for the people of the town and thus it remains today.